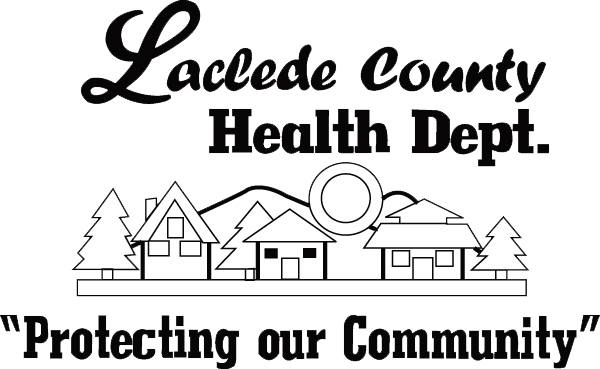 The Laclede County Health Department offers various health education presentations and printed materials. If your group or organization needs a presentation or printed information, our staff can assist you. We are also able to order many other educational resources through the Missouri Department of Health & Senior Services educational warehouse. We also provide group CPR certification training at a very low cost. For CPR Certification Classes, contact Kim Bailey (417-532-2134). For General Education needs, contact Alicia McAtee (417-532-2134).